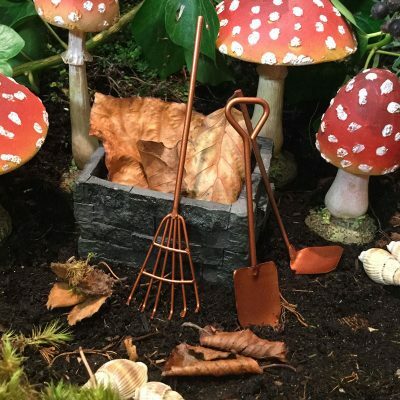 Every gardener & nature’s helper will need equipment to do a good job. 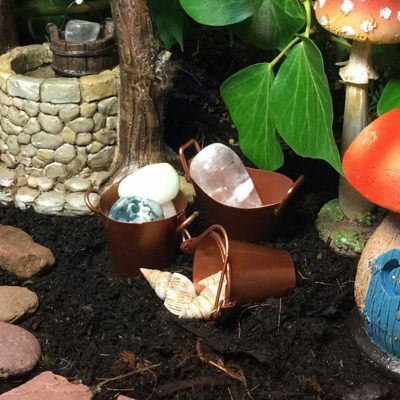 Fairies are no different & as much as they have their own special magic to encourage nature, they find it useful to use small portable tools, containers & equipment to carry out their work. 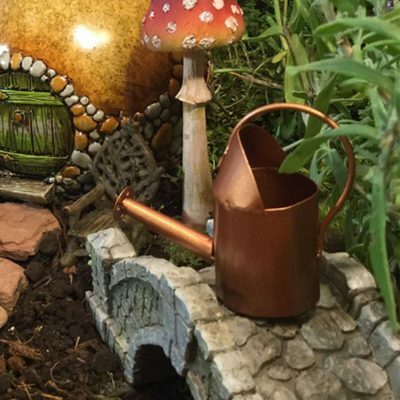 Leave the fey a gardener’s gift. 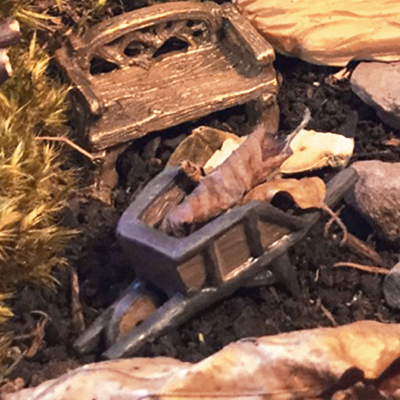 From a miniature tool set to a micro wheelbarrow, these special tools will be greatly appreciated in their creation of nature’s garden.